Passion overtakes reason in this dark, layered romance based on Daphne du Maurier’s novel, starring Oscar® Winner Rachel Weisz. 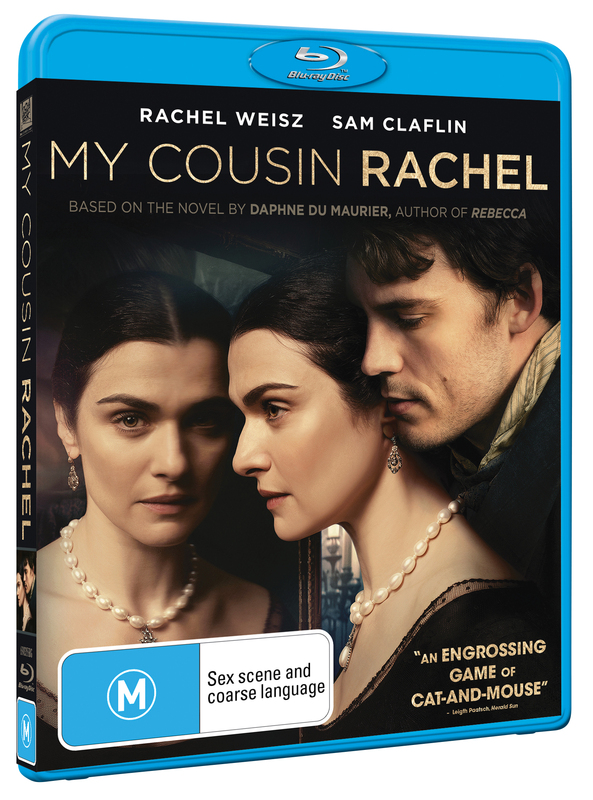 Believing his beautiful cousin Rachel (Weisz) murdered the man who raised him, Philip (Sam Claflin), a young Englishman, plots revenge against her. 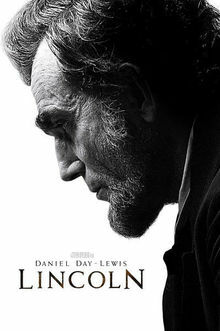 But, despite evidence that Rachel is a killer, Philip falls in love with her in this visually stunning, tension-laced film.